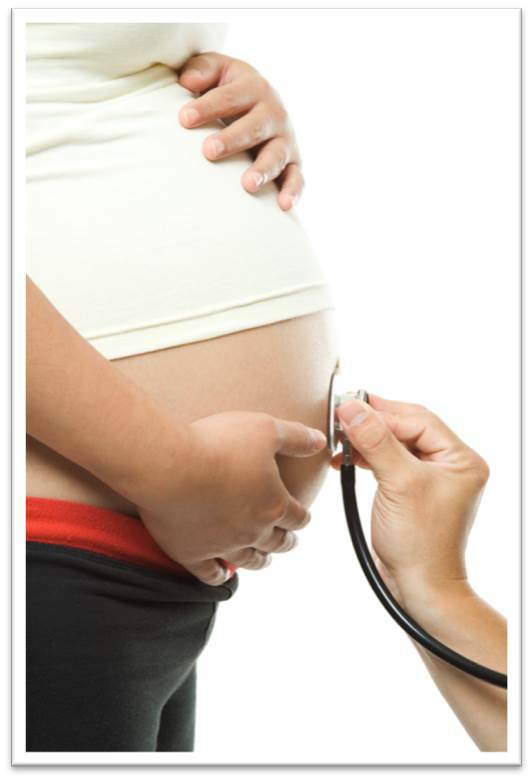 High blood sugars during pregnancy can be harmful to both you and your baby. If you are diagnosed with gestational diabetes during your pregnancy, it is important for you to attend your Diabetes Education Program, as soon as you are diagnosed to learn as much as you can. If you have Type 1 or Type 2 diabetes it is important to plan your pregnancy, and attend your Diabetes Education Program for education and support. Use A Record of My Journey with Pregnancy and Diabetes as a tool to help you keep track of details of your pregnancy and any questions you may have. It also provides you with a record of your pregnancy for future reference. For a hard copy of the resource, contact your Diabetes Education Program. Gestational diabetes is a type of diabetes that occurs during pregnancy at around 24 to 28 weeks. It happens in 4 to 20% of women during pregnancy and is diagnosed through a glucose tolerance test. For some women, your body is not able to produce enough insulin to keep up with your growing baby and changing hormone levels. If your body cannot produce enough insulin, your blood sugar levels will rise. If your blood sugars are too high, there is risk that your baby will grow to weigh more than 9 pounds, which can make a difficult delivery. There is also risk of your baby becoming overweight and developing type 2 diabetes later in life. Gestational diabetes can be managed well with help from your diabetes care team. 1. Two Step Test: Go to the lab for a 1 hour oral glucose tolerance test. If your 1 hour test result is higher than 10.3, you have gestational diabetes. If your result is between 7.8 and 11.0, you will need to go for a 2 hour oral glucose tolerance test. If you have 1 reading higher than the values in the chart on the right, you have gestational diabetes. 2. One Step Test: Go to the lab for a 2 hour oral glucose tolerance test. If you have 2 readings higher than the values in the chart on the right, you have gestational diabetes. Between 6 weeks and 6 months, you should have another oral glucose tolerance test. Because you had gestational diabetes, you are at higher risk for developing Type 2 diabetes outside of pregnancy. If you are planning another pregnancy, start taking 1 mg Folic Acid 3 months before conceiving. If you have Type 1 or Type 2 diabetes, it is very important to have good control of your diabetes prior to getting pregnant, as well as throughout your pregnancy. High blood sugars put you at risk of many complications including miscarriage, congenital malformations, high blood pressure, premature delivery and large birth weights. These risks can be prevented if you plan and manage your diabetes well.